I am the sort of person that gets stressed easily. There is always something to deal with and If things go wrong my stress levels rocket. The pace of modern life is unrelenting which has led to over half a million Britons are living with some kind of long-term stress or anxiety. That’s an epic amount of people. However, what this figure does show is that everyone needs a little me time. Recharge your batteries. Whether its going for a walk, a trip to the gym or reading a god book, its important to do something you enjoy. If you are fortunate to have a home with a garden, the sense of tranquillity and relaxation is more achievable. There are many stress busting activities from being in the garden. 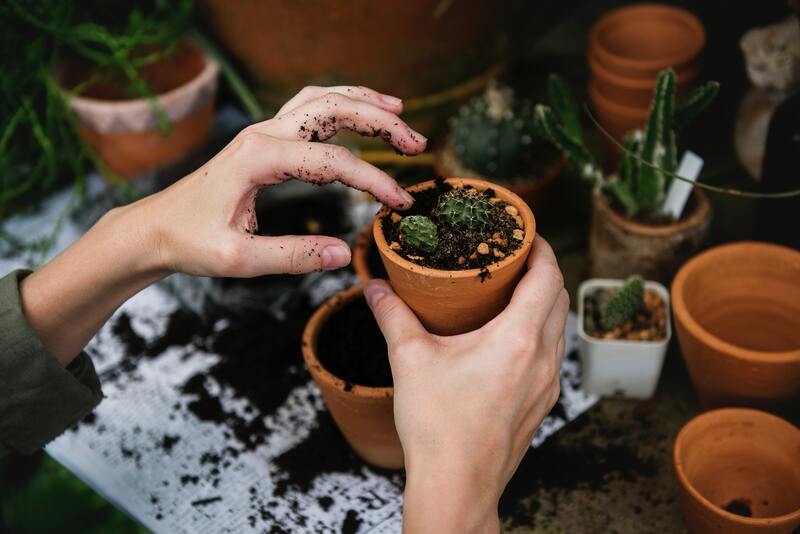 It is no secret that I don’t have green fingers and the prospect of gardening doesn’t seem an activity that is stress busting. However being in the garden isn’t just about battling the weeds. Spending time in the garden is a great physical work out. This means no rushing to a gym and spending money on a membership I know I personally wouldn’t utilise enough. Whether you are mowing the grass or having a little stroll round the garden, it all burns calories. Sitting in the garden relaxing is good for the soul. Invest in some garden furniture, a nice bench and take in the surroundings and get some fresh air. The more time you spend outdoors the more you boost your vitamin D intake. I love relaxing in the sun shine and knowing that its good for my health is an added bonus. Mindfulness is an increasingly popular way of combatting the stress and anxiety that is such a part of the modern world. The idea of mindfulness is simplicity. Imagine sitting in the garden in the sun with a gentle breeze, your eyes closed and feeling relaxed. To open your eyes to be greeted with the beauty of your garden and all the hard work you have put into it. There are many reasons why gardening is good for you and stress busting. Because you can spend time being creative, grow your own vegetables and boost your health by spending time outdoors. Therefore making time to be in the garden is defiantly a great way to relax and unwind. Take a look at this great infographic about how spending time in the garden is a great way to reduce stress. Great article- we love to get outside to the garden, the exercise really brings a calmness to our minds.